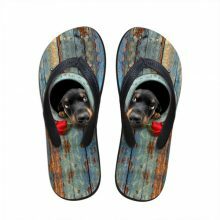 Love the summer months when you can walk around in flip flops all day? 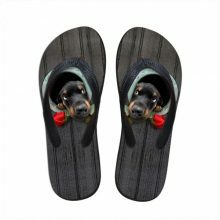 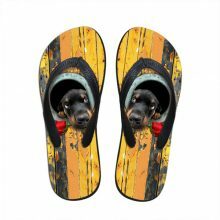 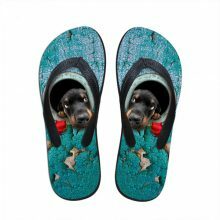 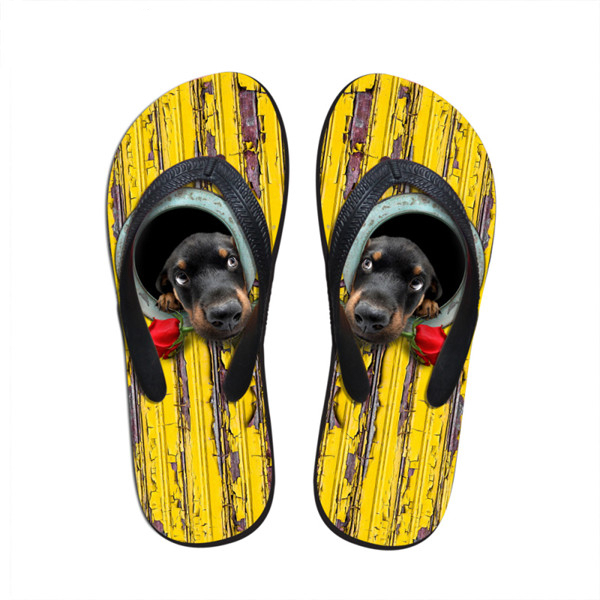 Then check out the cute dachshund flip flops and hit the buy button. 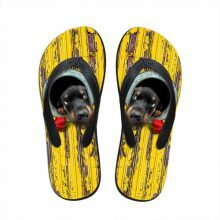 Comes in two styles and several sizes. 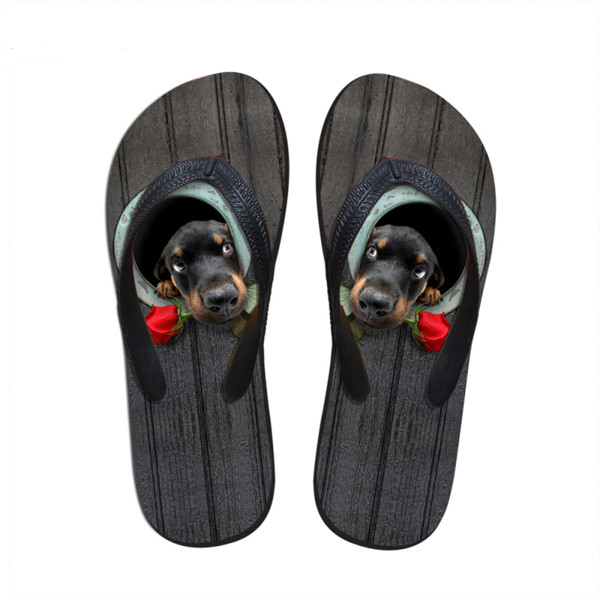 Check sizing chart before ordering! 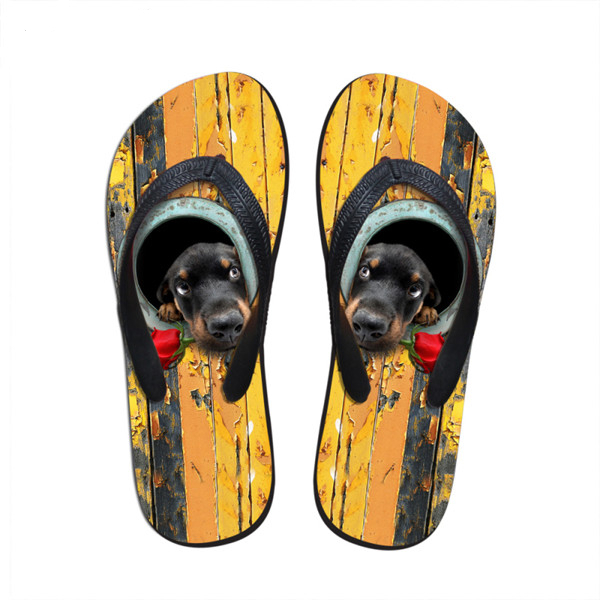 Your order did not arrive due to exceptional circumstances outside the control of The Dachshund Lover Store (i.e. not cleared by customs, delayed by a natural disaster).